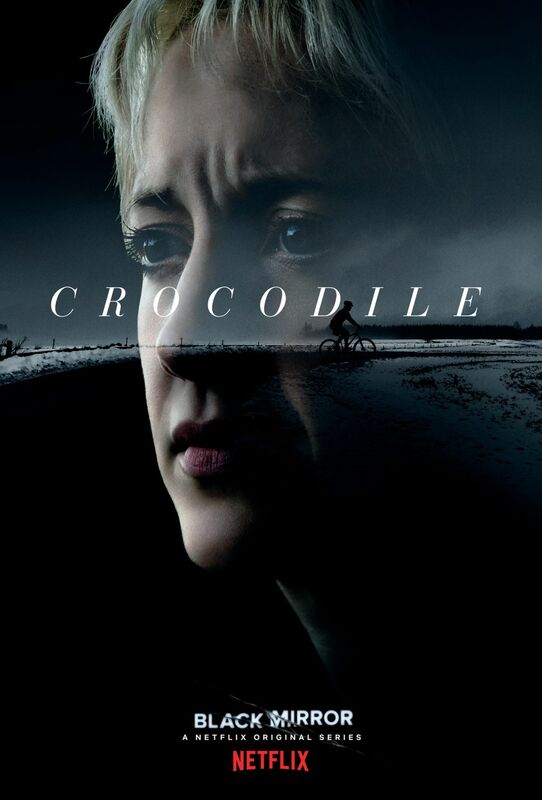 – “Crocodile,” directed by John Hillcoat (The Road, Lawless) and starring Andrea Riseborough (Birdman, Bloodline), Andrew Gower (Outlander), Kiran Sonia Sawar (Murdered By My Father). – “Arkangel,” directed by Jodie Foster (Money Monster, The Silence of the Lambs) and starring Rosemarie Dewitt (La La Land, Mad Men), Brenna Harding (A Place to Call Home), Owen Teague (Bloodline). – “Hang the DJ,” directed by Tim Van Patten (The Sopranos, Game of Thrones), and starring Georgina Campbell (Flowers, Broadchurch), Joe Cole (Peaky Blinders, Green Room), George Blagden (Versailles, Vikings). – “USS Callister,” directed by Toby Haynes (Dr Who, Sherlock) and starring Jesse Plemons (Black Mass, Fargo), Cristin Milioti (The Wolf of Wall Street, Fargo), Jimmi Simpson (Westworld, House of Cards), Michaela Coel (Chewing Gum, Monsters: Dark Continent). – “Metalhead,” directed by David Slade (30 Days of Night, Hannibal) and starring Maxine Peake (The Theory Of Everything, The Village), Jake Davies (The Missing, A Brilliant Young Mind), Clint Dyer (Hope Springs). 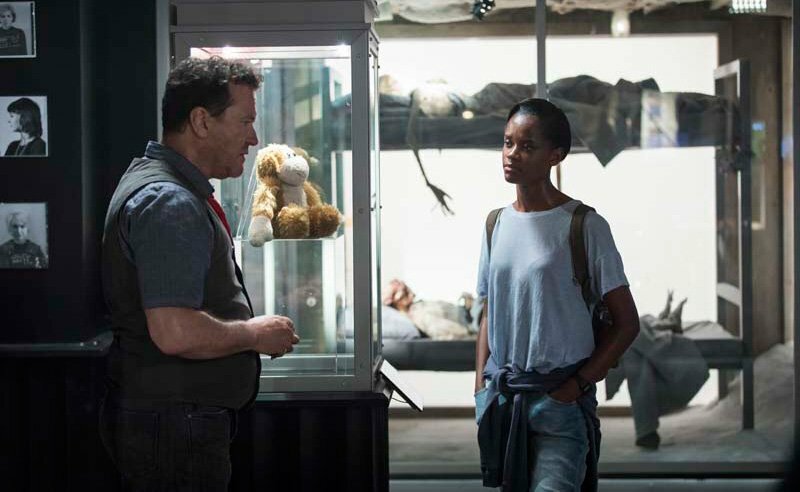 – “Black Museum,” directed by Colm McCarthy (The Girl with All the Gifts) and starring Douglas Hodge (The Night Manager, Catastrophe), Letitia Wright (Humans, Ready Player One), Babs Olusanmokun (Roots, The Defenders). All episodes were written by Charlie Brooker. Black Mirror is an anthology series that taps into our collective unease with the modern world, with each stand-alone episode a sharp, suspenseful tale exploring themes of contemporary techno-paranoia. Without questioning it, technology has transformed all aspects of our lives; in every home; on every desk; in every palm – a plasma screen; a monitor; a Smartphone – a Black Mirror reflecting our 21st Century existence back at us. The series is created and written by Charlie Brooker, and executive produced by Brooker and Annabel Jones.